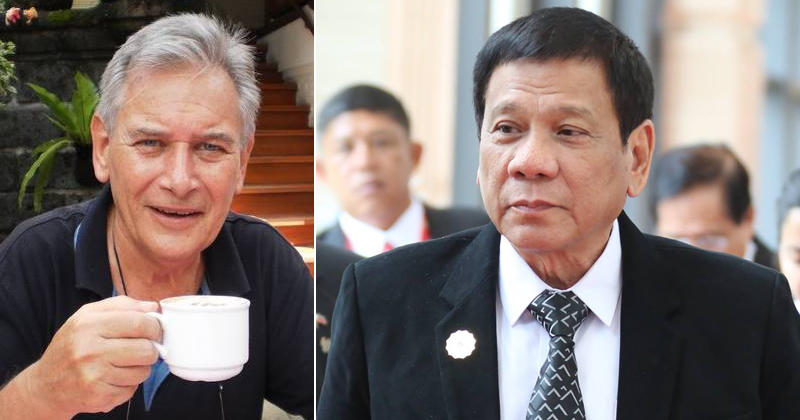 Jovybev Aquino, a netizen on Facebook shared how a foreigner commented on the Philippine President Rodrigo Roa Duterte made him feel. We are not alone; it isn’t just the Filipinos who admire their leader, but people from other countries too. Vodicka is captivated by Duterte’s prowess; he is as Vodicka stated “the real deal” that the Filipinos should take good care of. “He is the real “Jewel in the Crown” of the Philippnes… the “real deal”!... Love him, care for him… and fearlessly protect him… so he can continue in his efforts to vastly improve the lives of the Filipino people… Your future, and the future of your children, and their children depends on it!” Vodicka said.